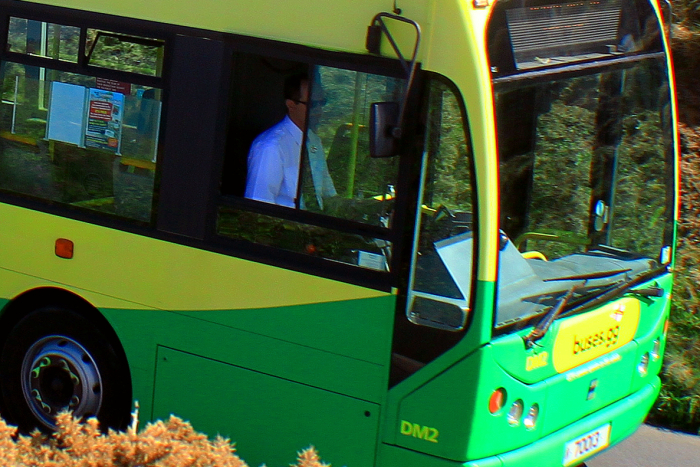 CT Plus Guernsey is looking to recruit and train Guernsey residents to drive buses on the Island. Bus driving is a great career for people who like to be out and about whilst they work, have a real passion for customer service and have what it takes to drive vehicles safely and professionally. If you are aged 21 or over, have a full driving licence and are a locally qualified resident our New Bus Drivers Programme could be just what you’ve been looking for. Our New Bus Drivers Programme will support successful candidates through the process to obtain their bus driving licence, provide the opportunity to earn as they train and a job driving Guernsey’s buses at the end. Theory: We will support successful candidates through the PCV Theory Test – the first step to qualifying as a bus driver. This should be undertaken before joining CT Plus as an employee. If you’d like an informal chat about the programme or about a career as a bus driver, please call the office on 700456.